We are proud to present, what we’ve worked so hard to create, The Codebase! (still in alpha). 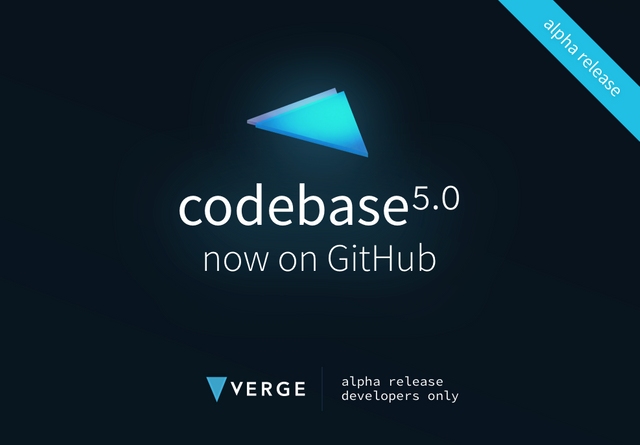 At this very moment you can click here: https://github.com/vergecurrency/VERGE and access our repository to find the Verge 5.0 Codebase, alpha release. We will work on that after the stable release of the codebase. Indeed, we want to publish a robust software before diving in. And as I see you coming with your next question, we’ll also start working on RSK implementation. As we learnt the hard way, we aren’t going to establish deadlines on those features, but we’ll certainly keep you up to date with this. Bug fixes / bug reports. Since last Friday (January 4, 2019) you may have had access to the Verge Currency iOS wallet public beta. You are one of the 200 lucky ones with access. Congratulations! Others will have to wait for the full release. Many of the beta testers have been testing the application thoroughly and found bugs and problems. Most of those found bugs had been fixed last Thursday (January 10, 2019) when we release beta 2 for the iOS wallet public beta application. Convert our Personal Apple Developer account to an Organization Apple Developer account. The last one is not in our hands and of course relies on Apple. The second one is a matter of getting it done. More betas are needed to make the application work seamlessly on all devices for everyone. Of course, there is no fixed number of betas and release candidates. These versions will be made if needed. The beta version will be overwritten once you download the App Store version. So, when the day comes, you don’t have to worry about your wallet. When you never want to worry about your wallet you should save your private key in a save place where you can always find it. Your private key is the paper key (mnemonic) and the pass phrase you’ve chosen when creating the wallet. We’re very excited about all developments that are happening amongst the team and as such we hope that you are as excited as we are for the upcoming codebase updates! Congratulations @verge.currency! You received a personal award! 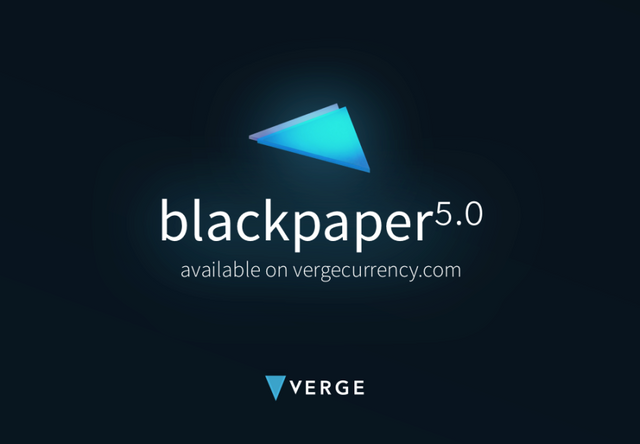 Hello @verge.currency! This is a friendly reminder that you have 3000 Partiko Points unclaimed in your Partiko account!